Kabuku PR is a leading agency specialising in strategic publicity campaigns for the arts, entertainment and cultural sectors. Established in 2010, we work with a broad range of clients and partner with some of the world’s largest entertainment companies and international artists, government organisations and independent arts and cultural organisations. 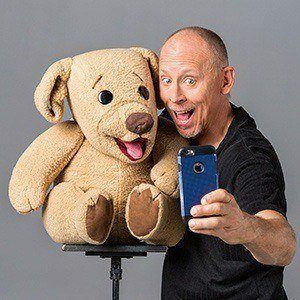 Our vision is to lead the way in creating meaningful connections with audiences. We are champions of the arts and creativity in Australia, helping audiences find new experiences while providing artists a platform for expression. At Kabuku PR we provide a personal, hands-on approach to client service and act as an extension of our client’s brand and organisation. 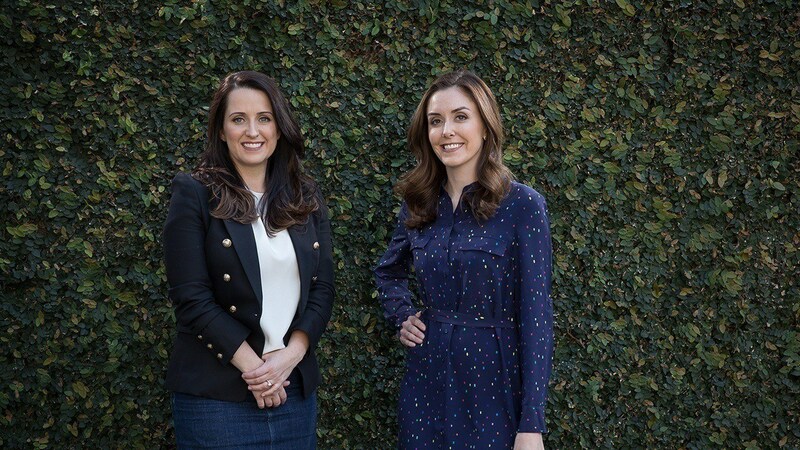 Kabuku PR consists of a team of skilled publicists led by Directors Lisa Bills and Belinda Dyer. Belinda has more than a decade of experience in arts and entertainment publicity, having worked both inhouse and in agencies. 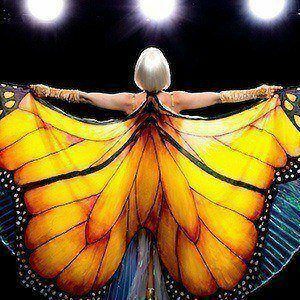 Over this time she has managed both publicity and promotional campaigns for a broad range of arts and entertainment organisations, cultural events and films. Prior to establishing Kabuku PR, Belinda held positions as inhouse publicist for Icon Film Distribution, and then Roadshow Home Entertainment. Belinda has a BA (Communications) and a Grad. Dip. of Arts Management from the Australian Institute of Music. As co-founder of Kabuku PR, Lisa is passionate about the arts and dedicated to delivering outstanding results for clients. To do so, she draws on her many years of experience working across a diverse range of clients – everything from the arts and not-for-profits, to major events and global brands. Lisa’s commitment to delivering strategic and results-driven campaigns, has led to many long term clients for the business. Lisa has a Bachelor of Communications majoring in Public Relations. 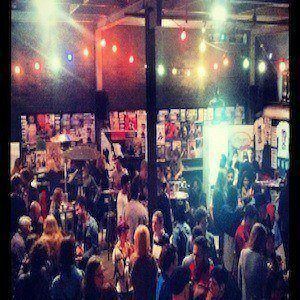 The Kabuku PR Fringe program is an initiative launched with the aim of supporting the future of the arts and entertainment in Australia, and to champion the work of fringe and emerging artists in the early stages of their careers. 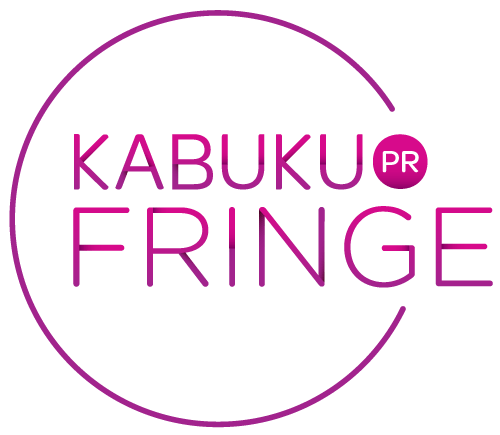 The Kabuku Fringe program provides both publicity training and professional publicity services at reduced costs for those emerging and fringe artists who are looking to develop relationships within the industry and to build an audience for their work. Sign up to our VIP list and receive invitations to a variety of the latest events happening around Sydney!